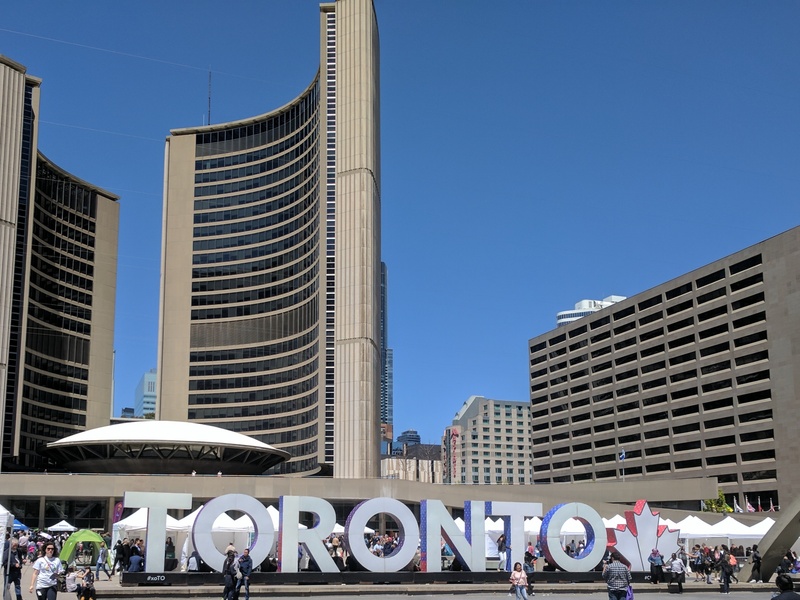 On Tuesday 29th May 2018, the annual Toronto Newcomer Day celebration was held at Nathan Phillips Square in downtown Toronto. Toronto’s welcomed newcomers to the city and celebrated their valuable contributions. On Monday 15th May 2017, the annual Toronto Newcomer Day celebration was held at Nathan Phillips Square in downtown Toronto. Toronto’s Mayor John Tory welcomed newcomers to the city and celebrated their valuable contributions.